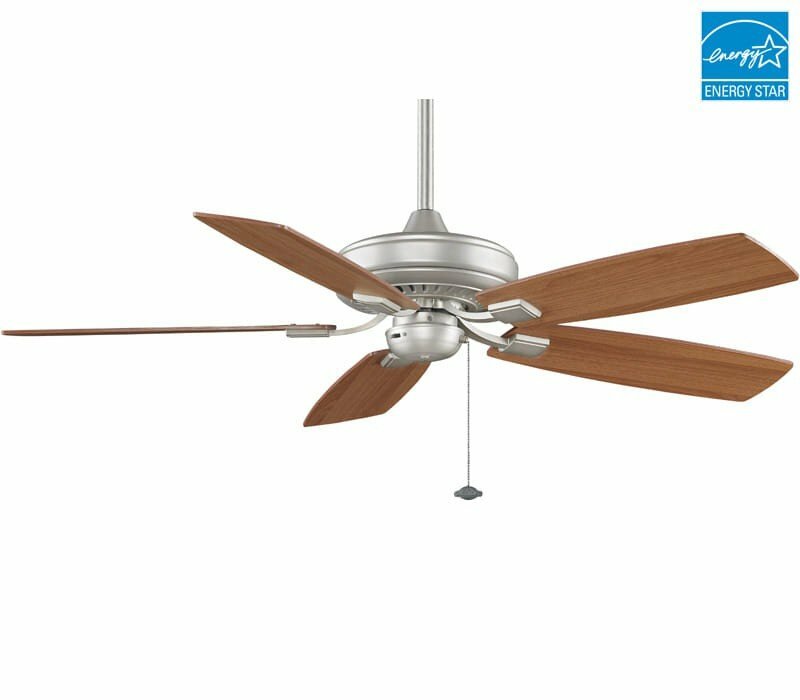 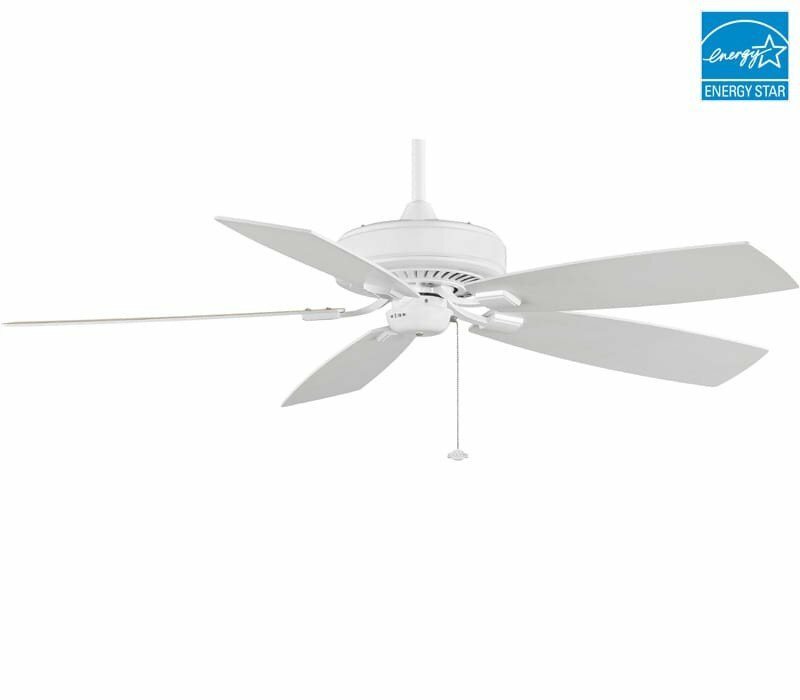 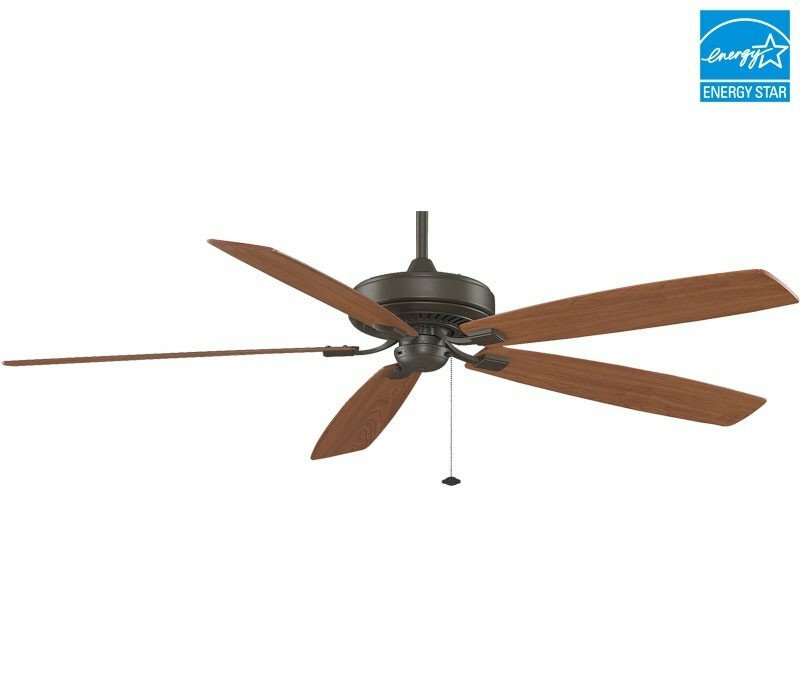 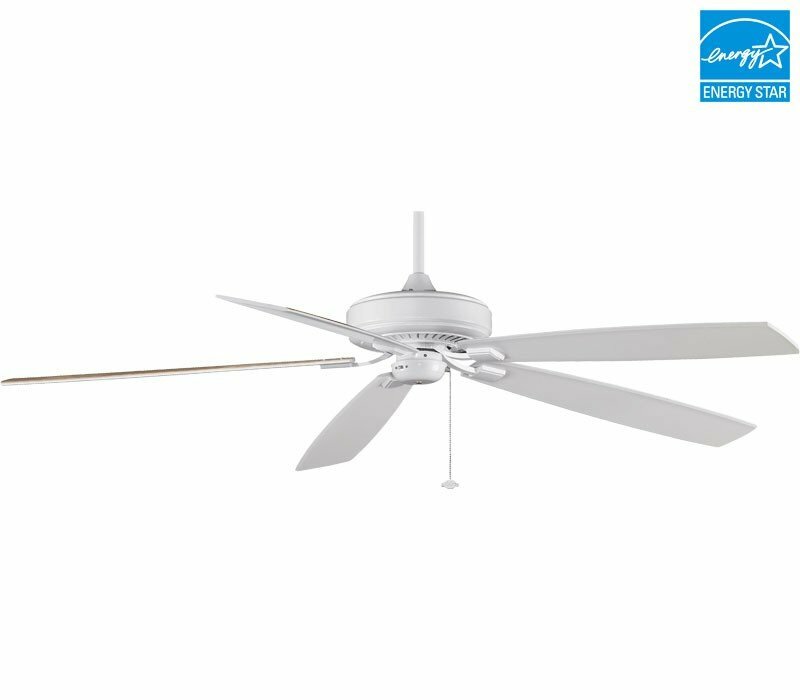 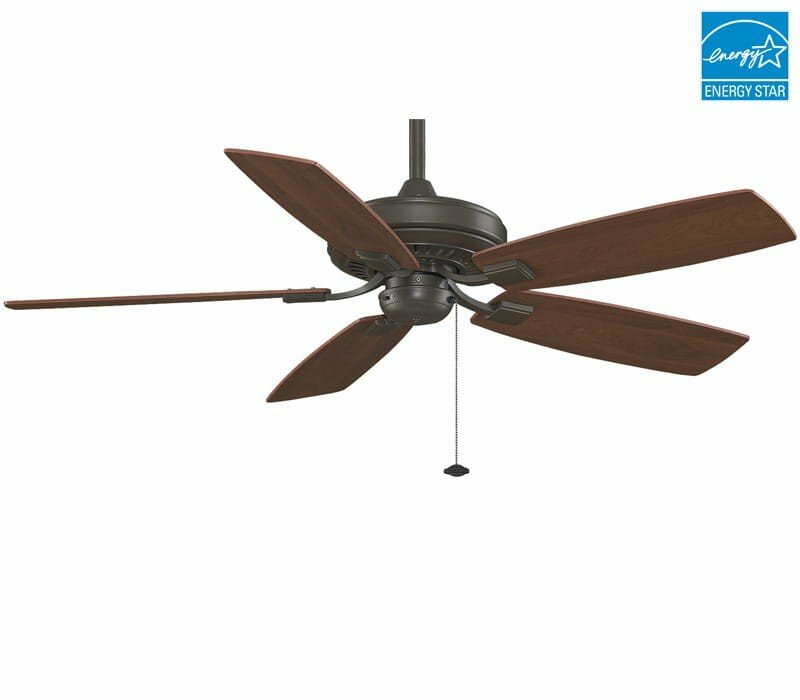 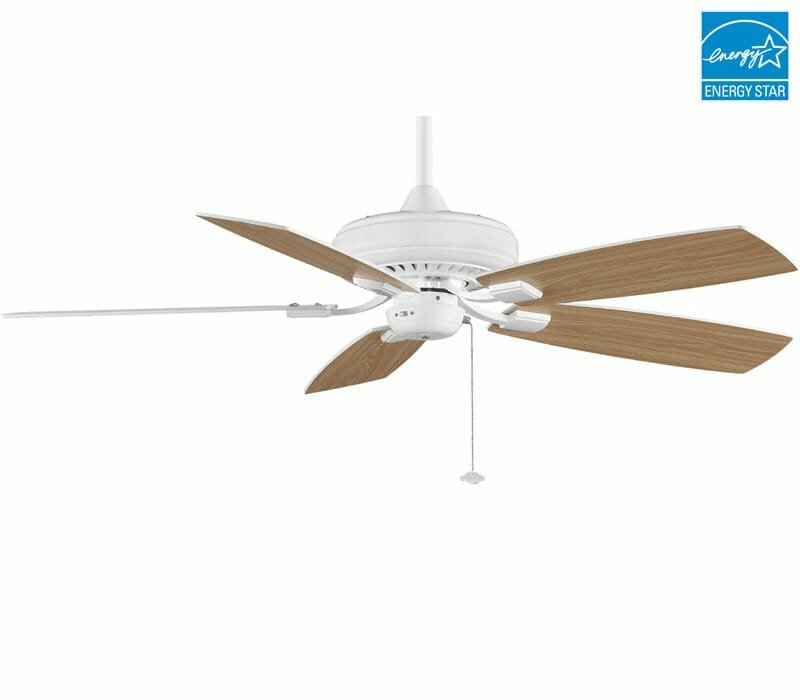 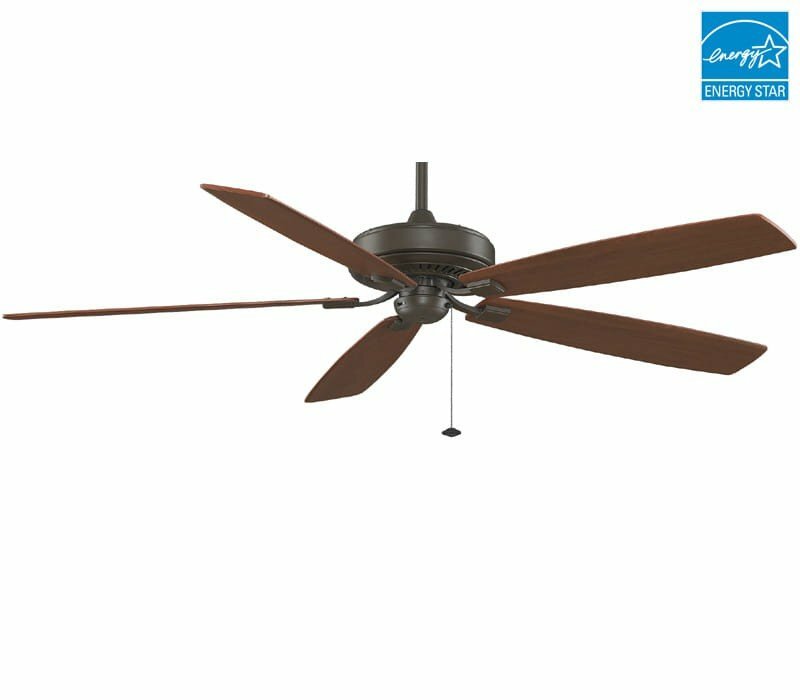 Affordably priced, energy efficient and aesthetically pleasing, The Edgewood by Fanimation is the ceiling fan that has it all. 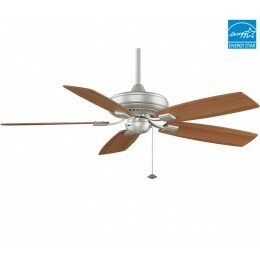 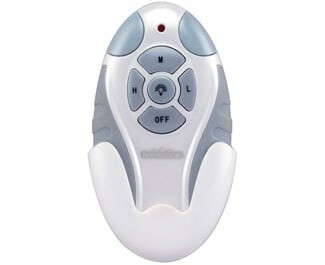 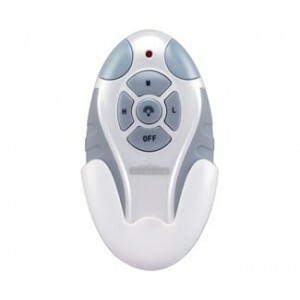 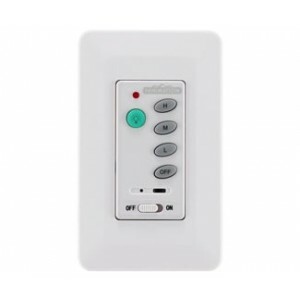 In addition to earning the prestigious Energy Star rating. 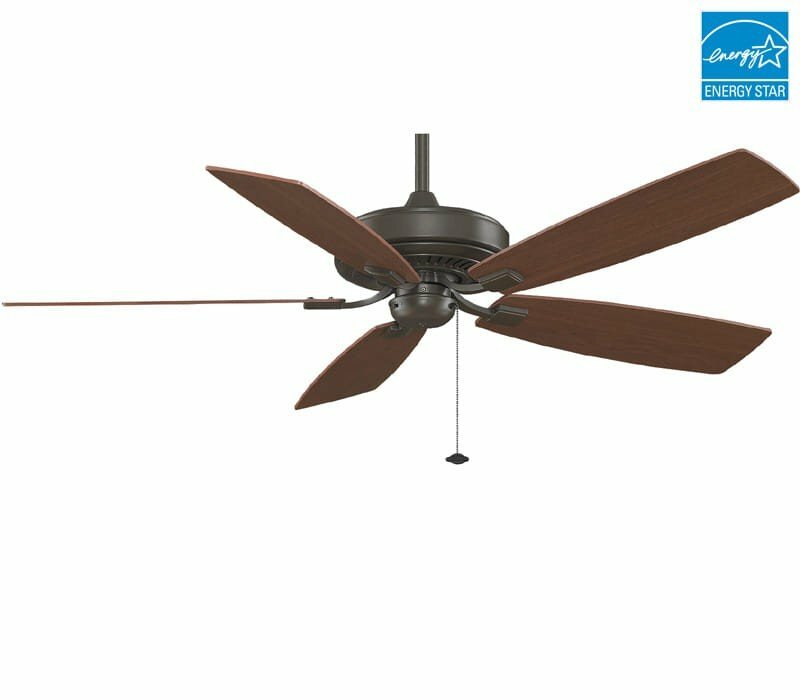 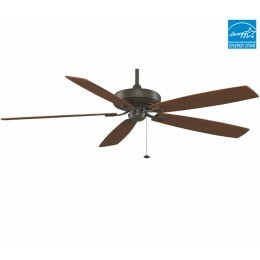 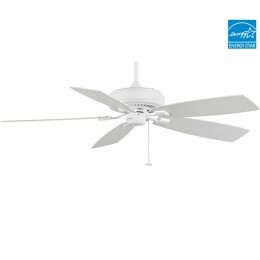 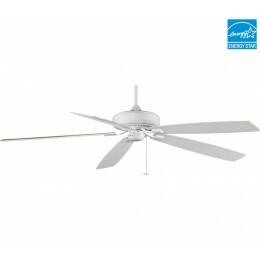 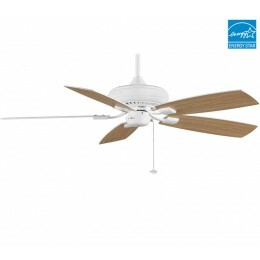 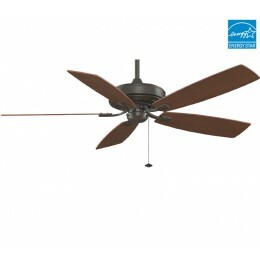 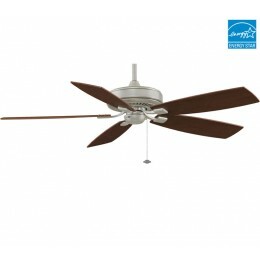 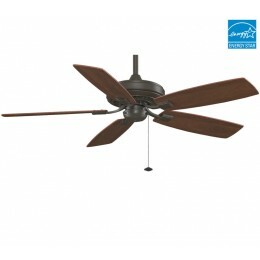 This versatile ceiling fan compliments any interior design with finish options ranging from tortoise shell with dark cherry all-weather composite blades to white with white blades. 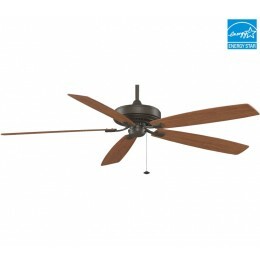 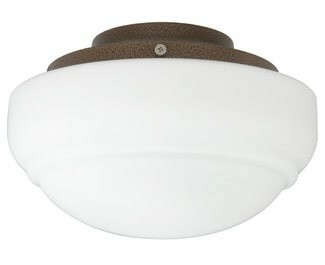 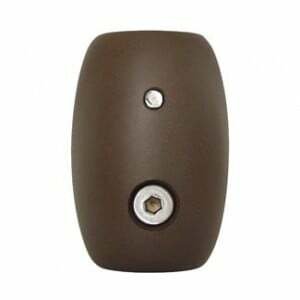 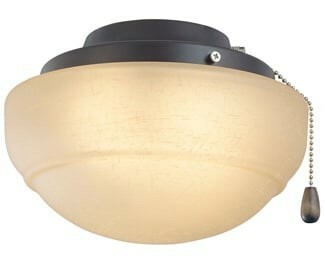 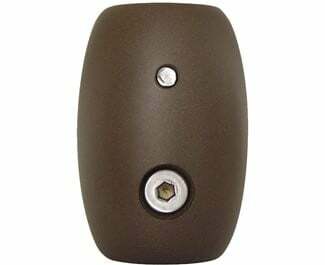 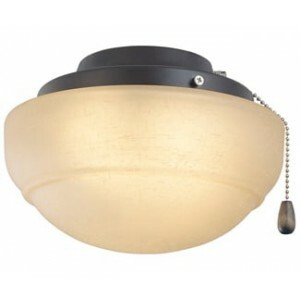 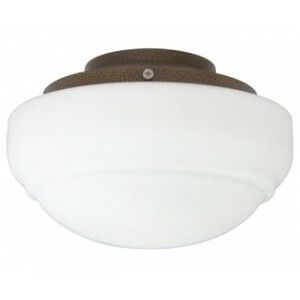 The Edgewood includes a 1" x 4.5" downrod and can accommodate a ceiling slope up to 19 degrees. 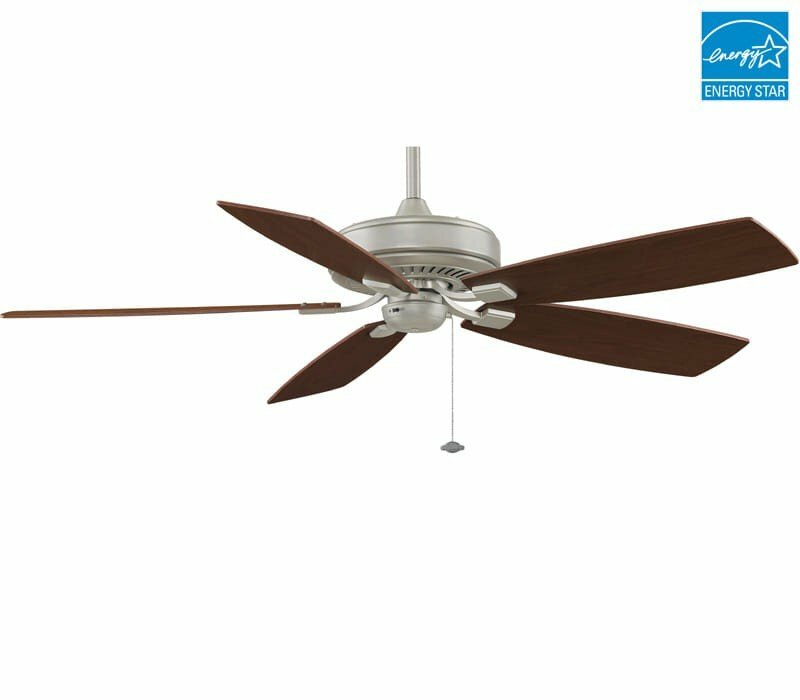 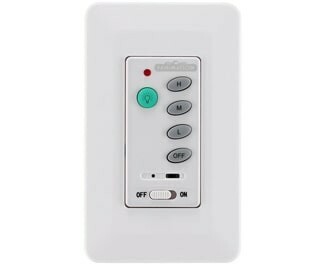 For rooms with low ceilings, the Edgewood can be purchased with an optional close-to-ceiling kit for a more snug fit.